Hello MIUIers, hope you are doing well. Today we talk about blur pictures. Yes, you can easily capture blur effect photos in your Mi phone via stock Mi camera app. Here don’t need to install any third party app to click blur photos in your Xiamomi Redmi mobiles. Xiaomi inbuilt camera provides this blur photo functionality for MIUI users. 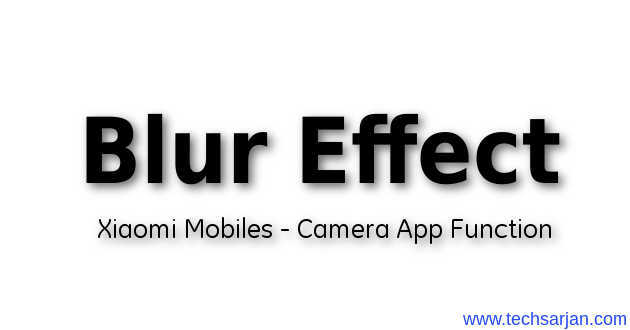 So here you get a step by step procedure to take blur photo in Xiaomi MIUI mobiles. 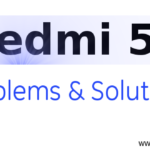 This tutorial works on all Xiaomi mobiles no matter which is Redmi 2 Prime, Redmi 3s, Redmi 3s Prime, Redmi 4, Redmi 5, Redmi Note 3, Redmi Note 4, Redmi 4A, Redmi 5A, Mi 4, Mi 5, Mi 6, MI Mix, Mi Mix 2 etc. To take blur picture in your Xiaomi mobile you need to have minimum MIUI 8 installed on your Xiaomi mobile. If you have MIUI 9 on your Xiaomi device then you can do many more things with your clicked picture. 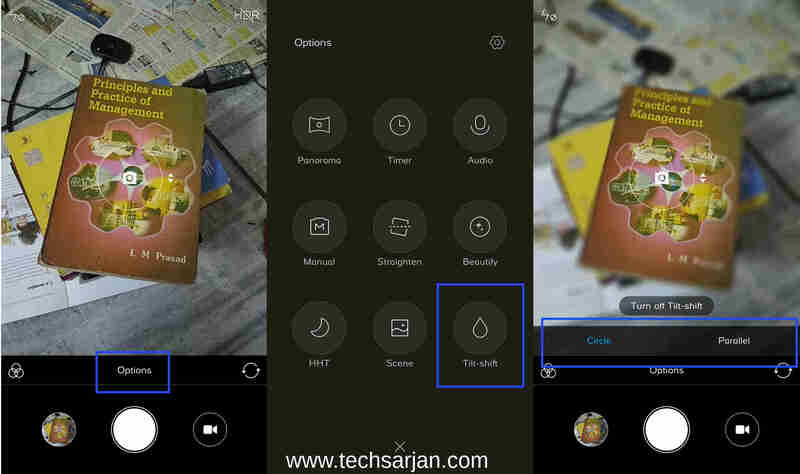 You can easily click blur pics in your Xiaomi mobile via following some easy steps. Here inbuilt MIUI Camera app gives the option to you like you can click circle blur pictures as well as rectangle blur images. So for blur image please follow below given instructions. Launch the camera app from the launcher. Now a pop appears on bottom screen which ask for Circle & Parallel section. Choose one, which you want. 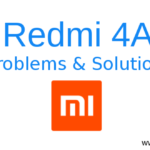 Now you can take blur images in your Xiaomi Redmi mobile. 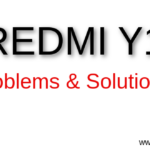 This is very easy to activate, however, if you face any error then please tell us via the comment section. 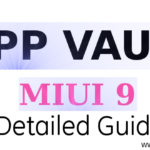 If you just updated MIUI 9 then we sure you love it. MIUI improve many things in latest MIUI 9. You surely notice MIUI 9 speed. 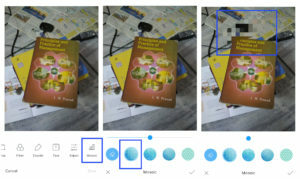 So if you are on MIUI 9 then you can make blur picture via camera picture edit option. 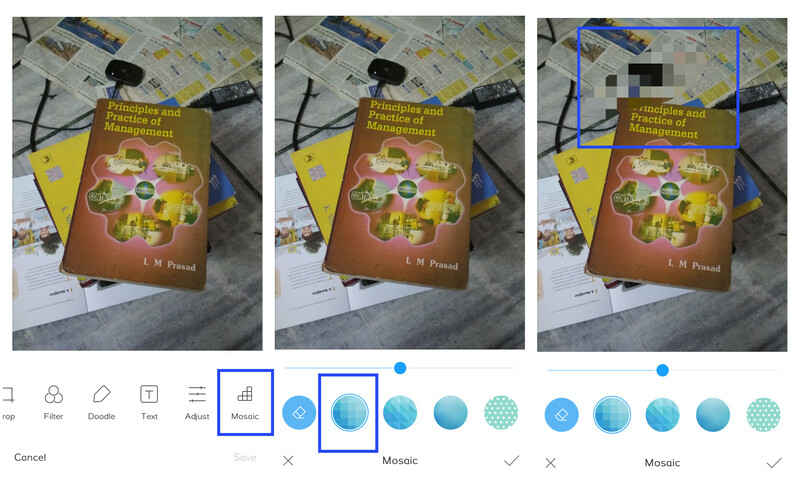 So if you want to blur a specific thing in a picture which you recently clicked via your Xiaomi Android mobile or just want to blur a person face then you can use Xiaomi image edit feature which gives you the power to blur someone face in a picture.
. Now you see a Mosaic option in the bottom menu. tap on this option. Now choose the area which you want to hide from others in the picture. 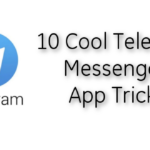 Once you did then tap on Right sign mark on the left side bottom. All Set, Done. your updated picture saved in the gallery. Enjoy this blur effect function in Xiaomi mobiles. 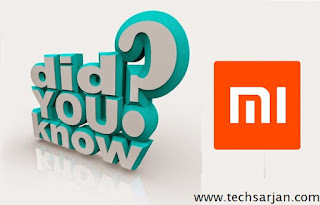 There is no need to install any third party blur app on your Xiaomi mobile. Soon we share blur video tutorial where you learn how to record videos with blur functionality in Xiaomi mobiles without any thirdpartyy app.